Get a good deal on laundry detergent right now from Walgreens! 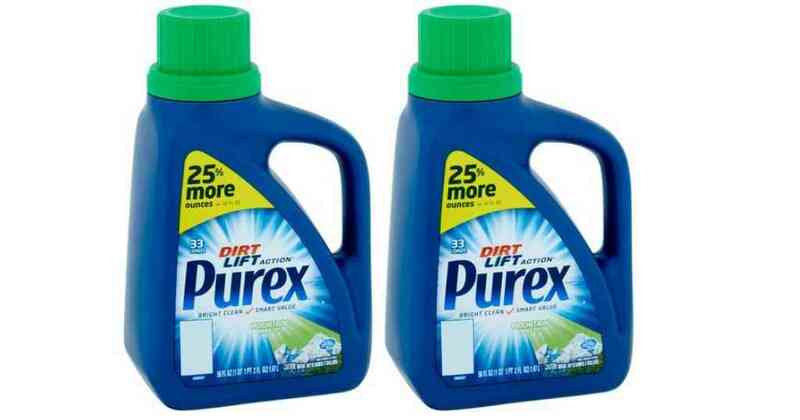 They have bottles of Purex on sale and you can combine that with a printable coupon to get them for $1.49 each. Makes it $2.98 ($1.49 each)! This deal is valid through 4/15.